Panic Recovery gives you the most money when seling your junk vehicles. We accept almost all vehicles in nearly any condition, even if they don’t run or pass required inspections. 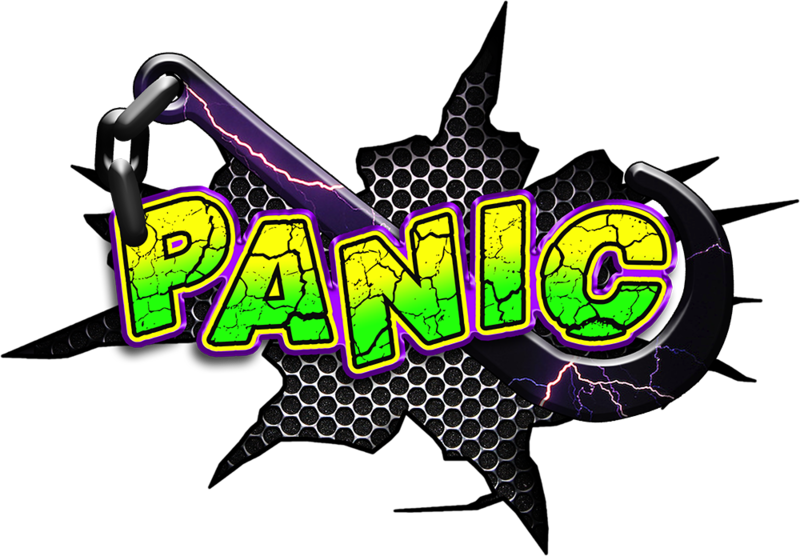 Contact Panic Recovery to tell us about what you have and we will make you the best offer possible. Be ready present proof of ownership as you can simply sign the paperwork over to us & leave with cash in your pocket.